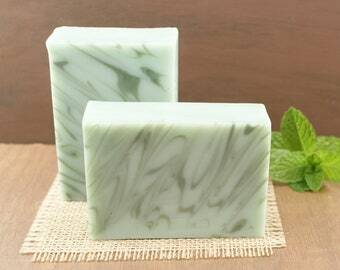 Rosemary Mint Soap is full of herbal aromas that are soft, warm, earthy and luscious! 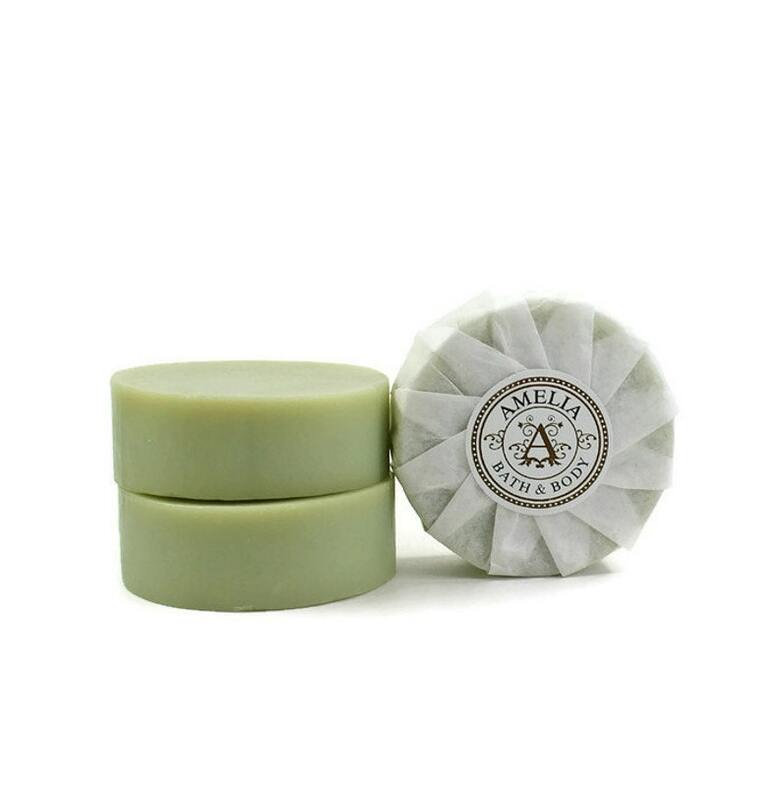 Rosemary and Mint Essential Oils intertwine beautifully, creating a lovely herbal fragrance that is a classic. 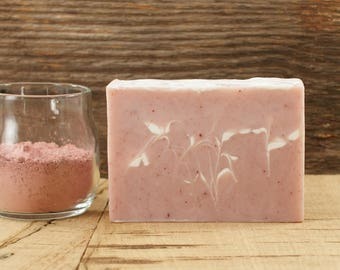 This scent also combines with outstanding ingredients to make a bar that lathers great and leaves your skin feeling clean. Olive Oil leads the list of oils and is known for its richness and ability to hold moisture close to the skin without blocking its normal functions and without clogging pores. 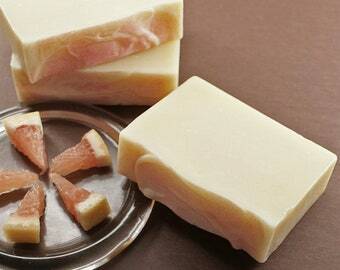 Coconut Oil is a vital ingredient in soap making, contributing a stable and fluffy lather. 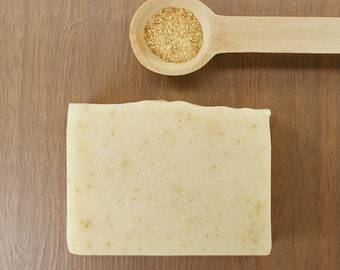 Palm Oil gives hardness to the bar, yet is mild to your skin. 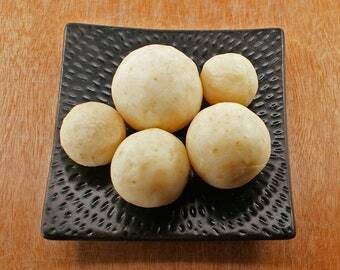 Rice Bran Oil creates mildness also and is full of vitamins and minerals. Castor Oil is added to produce wonderful bubbles. 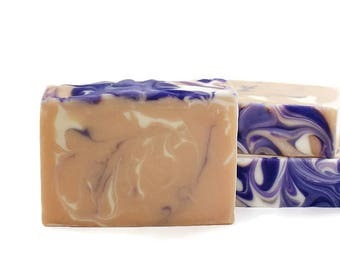 With its great scent and wonderful ingredients, this is a very wholesome bar of handmade soap. 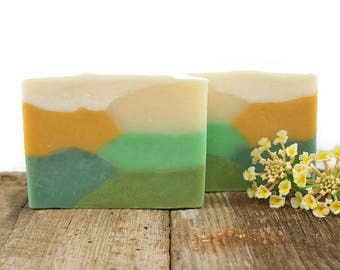 Rosemary Mint Soap has healthy and conditioning ingredients all wrapped up in bubbles and is great for your skin. 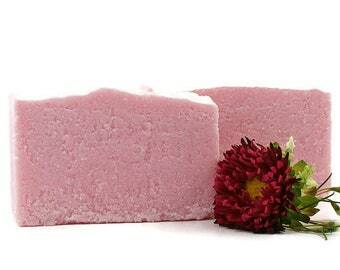 The lovely herbal scent is one that men, women, teens, and kids love. 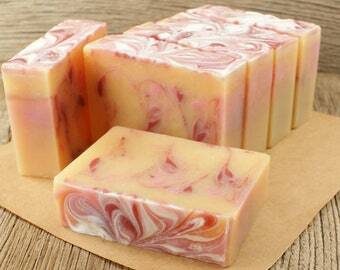 Every part of the soap making process of this soap is done carefully by me. Even the wrapping of Rosemary Mint Soap is hand-pleated. 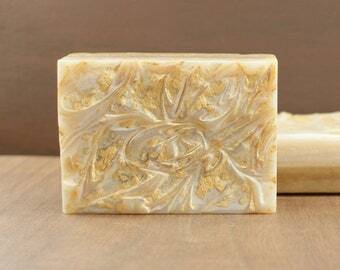 It makes a pretty decorative item to sit on a soap dish. 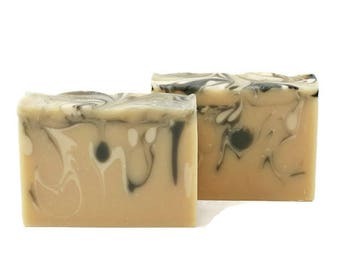 Listing is for one bar of vegan Rosemary Mint Soap. This was a Christmas gift and was absolutely loved..
Great lip balm, and I love the hint of color. These are to be tucked into Easter baskets. Items always received promptly once purchased.